Supplements and Essential Oils for Health Support. My interest for supplements and essential oils began as I started altering my lifestyle to see if I could help support and possibly manage unwanted symptoms. I had once challenged myself to exercise my way to better health, and through that process decided to also challenge myself to eat foods as well as take supplements and essential oils in a way that could potentially maximize my quality of health. Thankfully I had a friend one-step ahead that introduced me to using doTERRA’s essential oils after being frustrated with the quality of oils that I had previously purchased. I didn’t know if anything I had been reading about would work for me, nor did I have a solid plan; but I knew that what I had been doing up to this point wasn’t working and it was definitely worth a try to change. The most I stood to loose was poor eating habits and a few occasional achy joints. If at the end of this I only learned about a few new recipes and how to smell like a beautiful bouquet of flowers that was much better than where I was starting from, and I am ok with that. Don’t fear failure anymore because failure is a liar telling you who you are not. And fear is sitting there waiting to gobble you up in despair. You are a beautiful child of God, not a failure. Do not be afraid to try what you know He is calling you towards. There are so many to choose from! Why there are so many supplements available is beyond my comprehension; but thanks to a lot of personal testing I have narrowed it down to what is most important to my personal health. The criteria that I use in choosing these is for support of gut health, mold removal, and nutrient balancing. 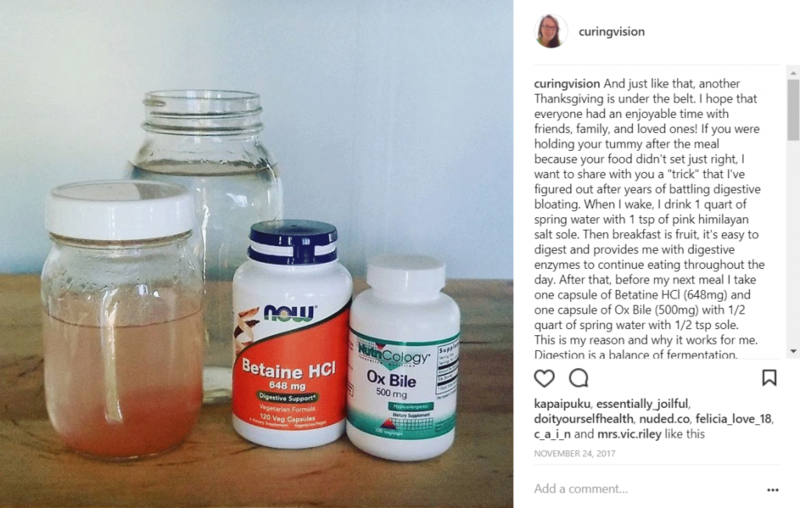 I haven’t experienced any negative side effects from using supplements, and I have used nearly enough that my cabinet could have supplied a naturopathic doctor. I have used a lot of supplements that didn’t make a difference, good or bad. I have also used a few that made a huge difference to my quality of health and these are what I take repeatedly, some daily or as needed. I am not a doctor, please check with your family doctor before taking any new supplements. The links listed below are affiliate links, if you place an order after clicking one of them I may receive a commission. 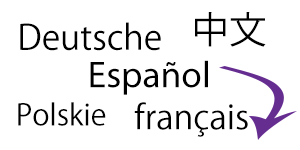 This supports the mission of the Curing Vision website, thank you! 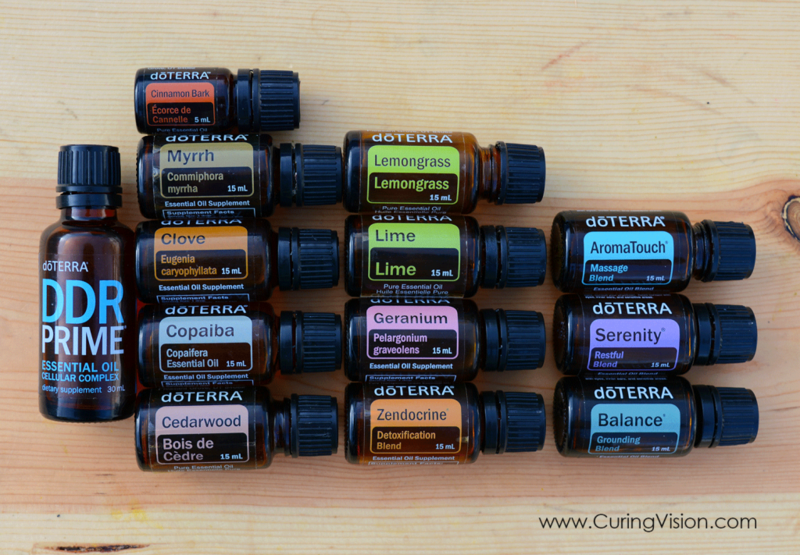 These are the (if you twisted my arm and forced me to choose) top doTERRA essential oils that I feel are most important for general health and a sense of well-being. It’s hard to narrow this list down, but these are the oils that I use most frequently. I began with the essential oils from the Home Essentials Kit and still use at least one of them daily, depending upon my needs. At the time of writing this blog post it is winter and I have been using doTERRA On Guard and Oregano essential oils to support my immune system. Knock on wood, no seasonal bug has hit me. To order any doTERRA products you may order at retail cost by using this link. However, for a better value on all products when you open a Wholesale Customer or Wellness Advocate account you will always receive 25% off all of your purchases. You will also become eligible to collect points using the Loyalty Rewards program for free products of your choosing. There is no long term risk or commitment to having a doTERRA membership, it is similar to a Sam’s Club or Costco membership. When you join doTERRA as a member you are instantly a part of the Gifted doTERRA Team under my guidance with other like minded individuals that enjoy using essential oils to support wellness and generosity. The prices of these oils are the wholesale pricing, plus their PV number. These essential oils are affordable, which is why I include the prices here so you can easily see the value of each one. A 15mL bottle of oil contains approximately 250 drops of essential oil, at one drop per serving that is 250 servings per bottle. Frankincense – When in doubt use frankincense, it is the one oil for all; but I especially use it for any application that I want to evoke a home and comfort emotion. Lavender – Also a when in doubt oil, it can be used for many purposes; especially for soothing skin irritation, hormone support, and a calm tranquil mood. Lemon – This supports circulation, digestion, and is excellent for cleaning around the home. Melaleuca – Most commonly used for clear skin and occasional skin irritation. Oregano – My heart song pizza oil; this is always applied to the bottoms of feet with a pair of socks when seasonal germs are being passed around. Also used as one drop with hemp oil in a vegetable capsule to support gut health. Peppermint – Every day fresh breath, diffuse the aroma to clear the mind and reduce thoughts of tension. Breathe – I use this to clear the throat and chase away a back of the throat tickle, it is also used often to make a fresh breath spray. DigestZen – I add a drop of this blend to my toothbrush for extra minty fresh breath, or put a drop in a capsule to calm the tummy. On Guard – I use this to stop germs in their tracks and keep the home clean, this oils is a must for school and public gatherings. Deep Blue – First grabbed when muscles are tired and sore. Most Frequently Used Favorites Kit. 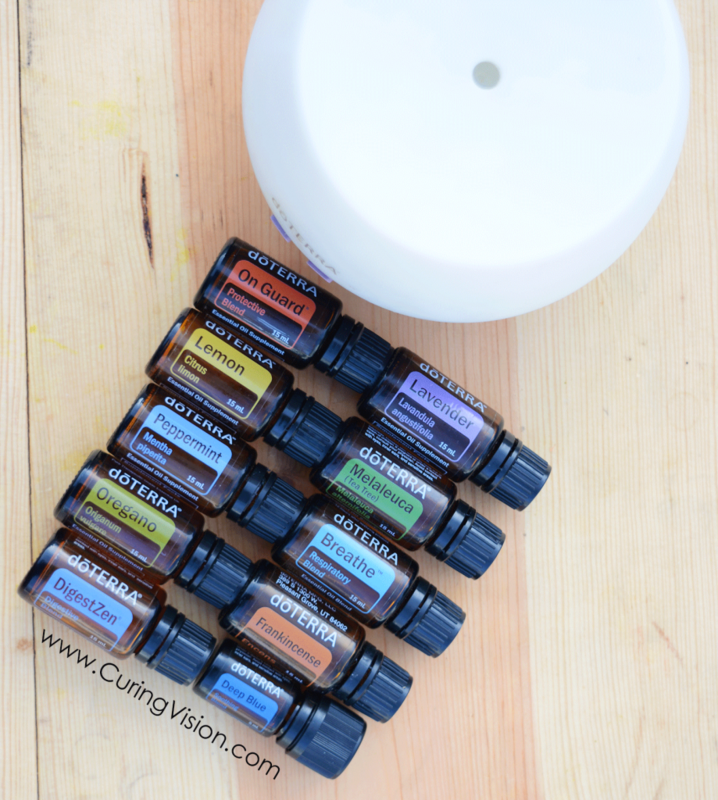 The next list of essential oils complement the top ten in the Home Essentials Kit. Honestly, it was hard for me to narrow down my favorites to just these because black pepper, cardamom, and ginger were left out which can be used with the cinnamon to make a delicious chai tea blend. However, as difficult as it was I chose this collection since they are most frequently used by myself. This list includes the blend DDR Prime which I nicknamed the “If you can only choose one oil” because of it’s variety of health benefits and combination of oils within the blend. Not to mention it is 30 mL of pure essential oils, making it an unbelievable value. If you desperately want to use essential oils and can only choose one, let it be DDR Prime. I have listed these essential oils as what I personally use most frequently in addition to the oils in the Home Essentials Kit. 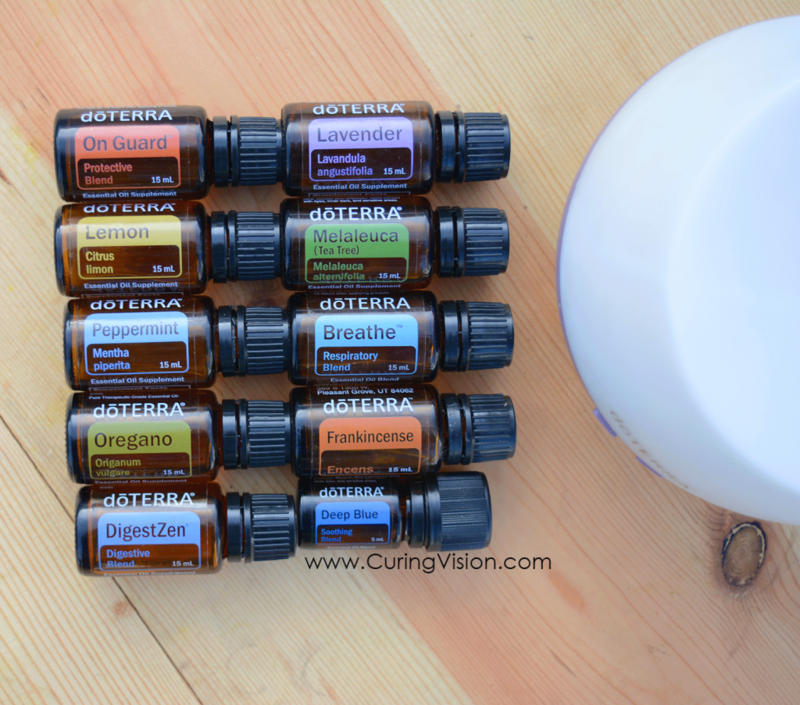 The doTERRA kit with the best value is the Every Oil Kit because there is a specific purpose to each essential oil. Some overlap in benefits, and some are naturally perfect for a specific use such as the combination of cinnamon and black pepper to support the ability to curb cigarette smoking or a sweet tooth. Lemongrass can be used to clean mold from a surface area. of The Clary Calm roller bottle is used to support women’s health. doTERRA Cheer blend can be used in the diffuser to set a cheerful mood in the room. The Every Oil kit also includes the new doTERRA Lumo Diffuser. Want to learn more about essential oils? These are my two favorite books that explain the cellular and emotional benefits of each essential oil. Coming soon…a post of how I apply and use essential oils. I hope that this list of supplements and essential oils helps you in your own health journey. Sometimes it is helpful to see what others are doing to gain a general idea and plan of approach. If you have any questions, please leave a comment. When you use the links provided, this is how I can offer you a quicker approach to shopping for health supplements. A task that is time consuming and tedious when it’s unclear what to shop for. I would never suggest something that I do not use for myself first without understanding the benefits and usage. 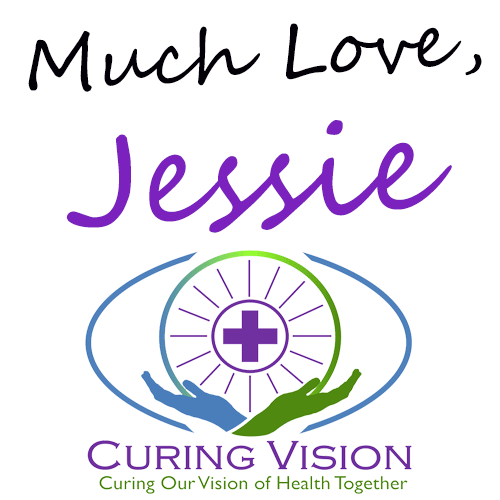 As always, thank you for using the affiliate links and supporting the Curing Vision website.